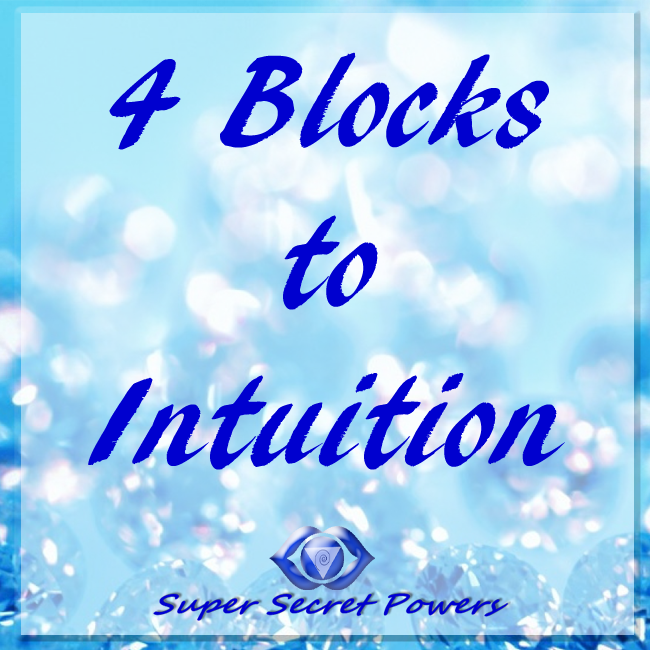 Even after I understood some of intuitive body signals, signs, and so forth…my the process my intuition flows in, I would get all blocked up. It felt like cycle. I would really on target, so in the flow I couldn’t imagine what life had been like when I was in a stuck state. But then I would start feeling off. And, of course, each time it was a little a different, different triggers, points of discomfort. And ever so slowly my flow and my progress would grind to a halt. I see this pattern reflected in so many I talk to and have in my social media circles. 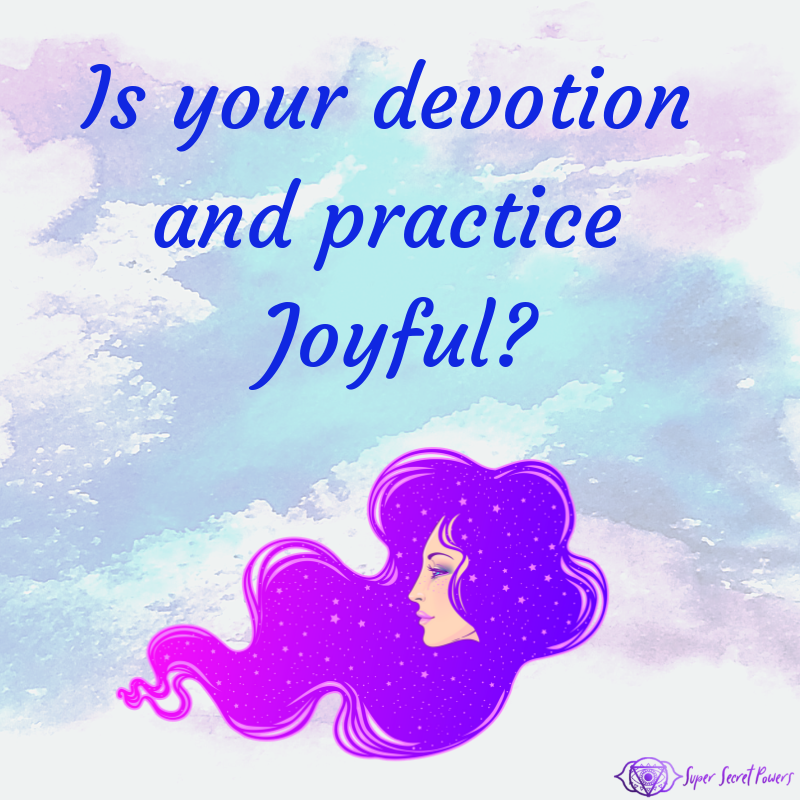 Why does it seem like the Divine abandons us to our thoughts and fears just when we need it? What is this pattern all about? What I didn’t realize then, was that I was fighting myself. I thought and felt so sure that there had to be something wrong with me. It had to be me, why timing never worked out, why I seemed to continually fall off the band wagon of my latest effort, why things always seemed to get so messed up. There were times where I felt absolutely cursed! 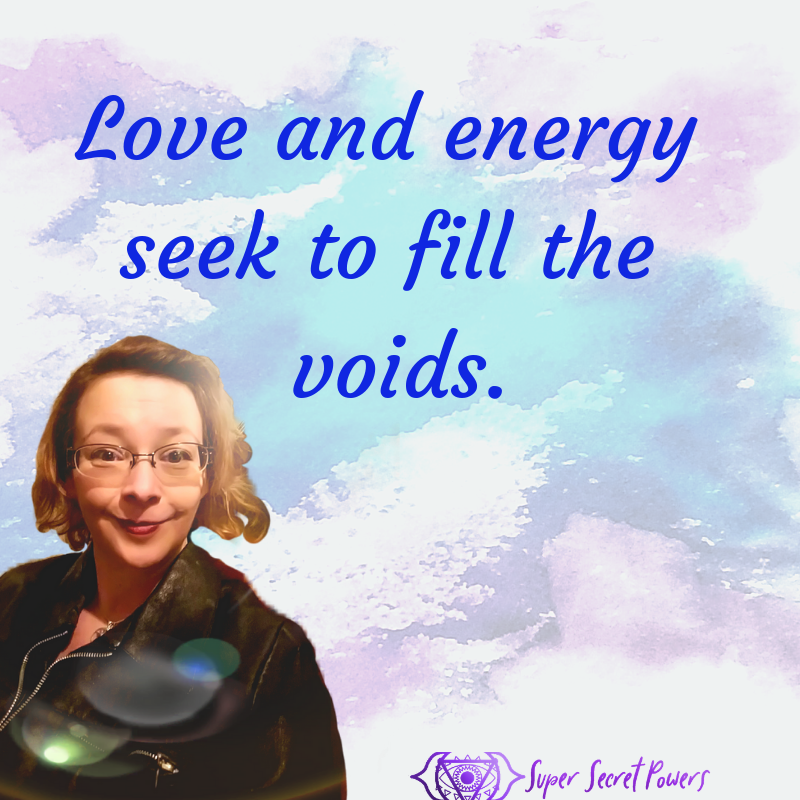 So even though I knew a few things, I knew how to filter what I received, I knew how to hold the energy I needed in the moment, I knew there was a cycle and pattern to what I was experiencing, I even had a sense my greatest block was myself. 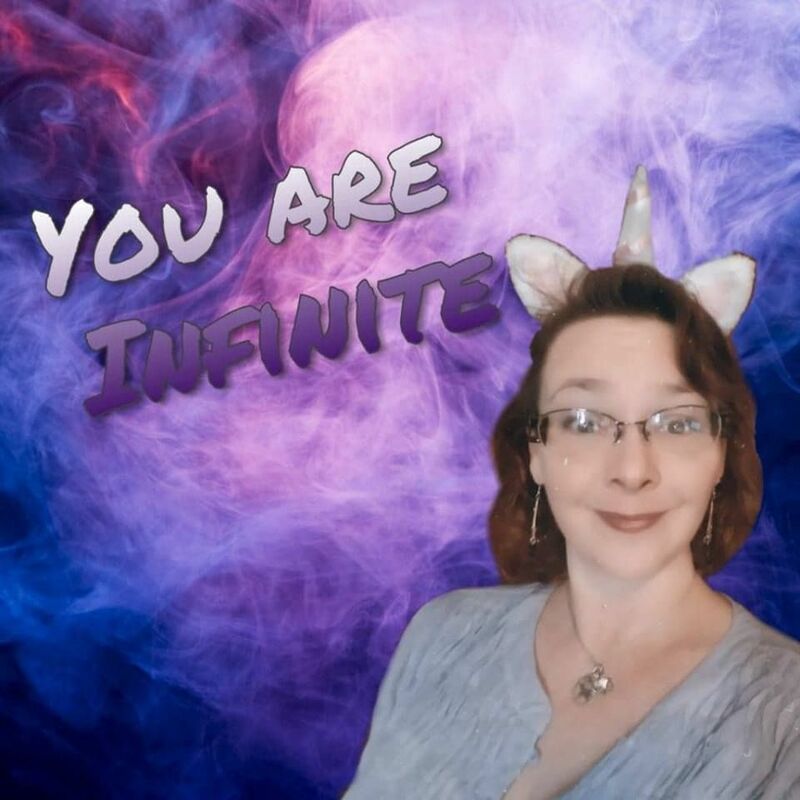 But I couldn’t understand how to get beyond it until I learned that the true nature of intuition and what it meant for my life, my destiny, and my purpose. 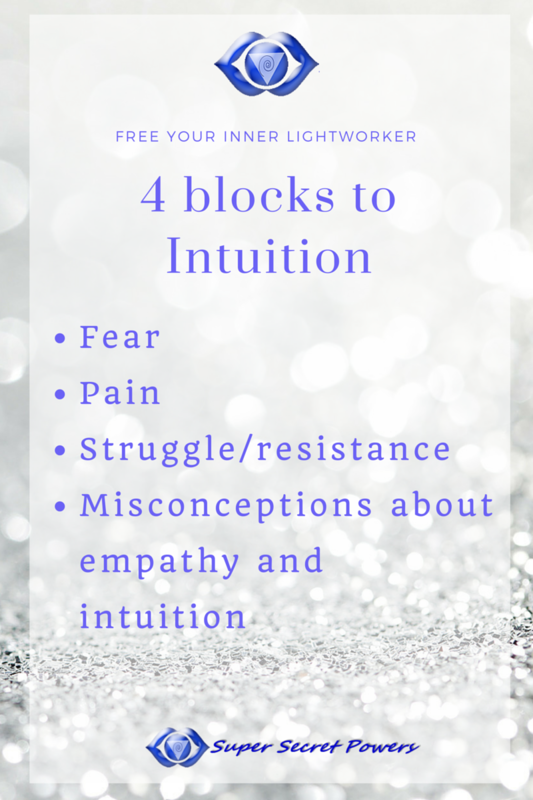 So without further ado and discussion I want to take Lindsay-fashioned deep dive into the topic, so we can get the top down skinny on intuition! 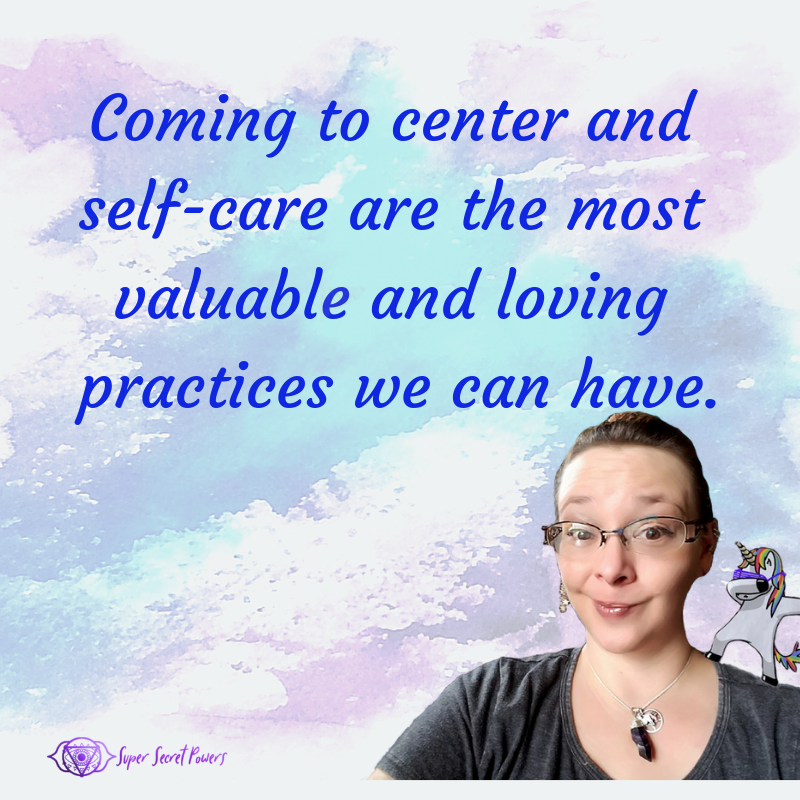 This will begin a series of articles where I want to explore how these four things relate back to being intuitive. But let’s take a step back and take a look at what intuition is. I know…..that is so not what you expected. 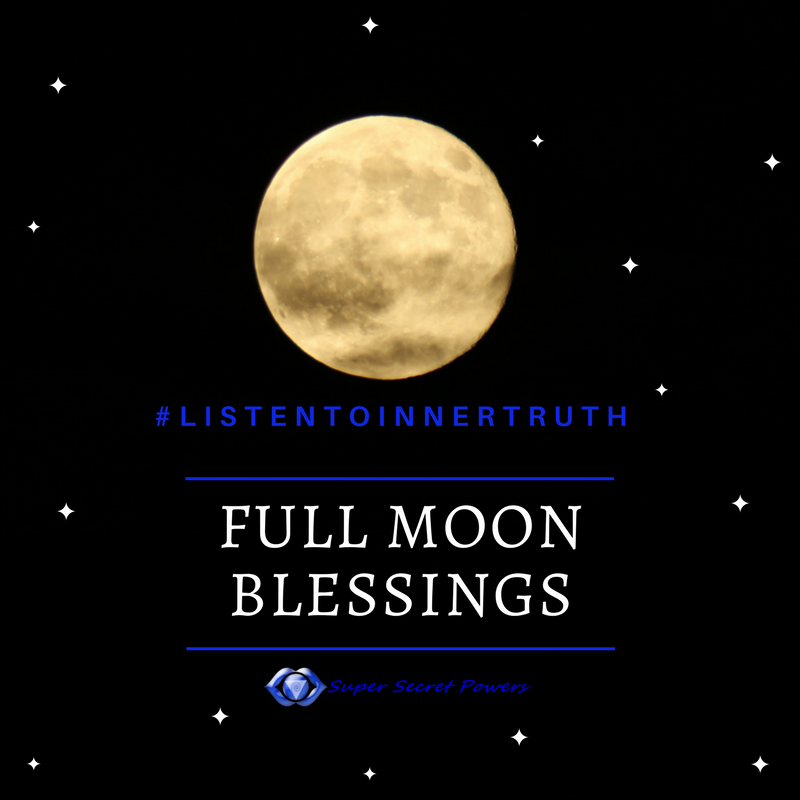 I bet you expected intuition to be something that is given, something all paranormal where you always experience ghosts and spirits, always get psychic hits, or that you are a Divine know-it-all. On the surface, I know it seems that way. But being intuitive isn’t something we become or have gifted to us. Being Intuitive is our natural state of being, it’s our default nature. 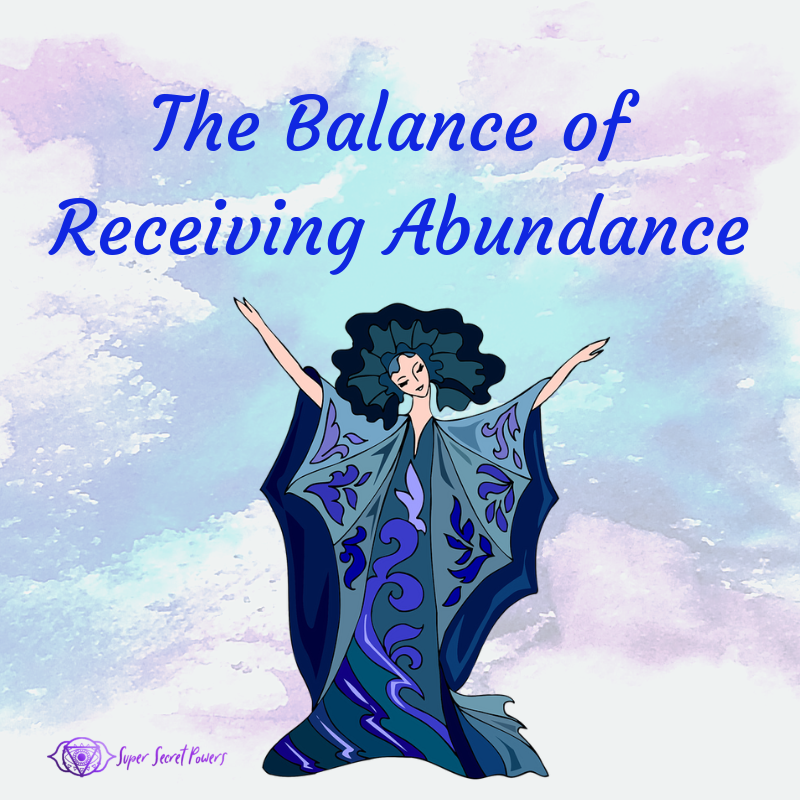 Being intuitive is not random, hit or miss, or even a blessing. It is our default nature because we are being enmeshed within a greater energy field(s)(the Divine), much like a fish within the ocean waters. A fish may or may not understand the nature of the ebbs and flows of the deep currents under the surface, but it knows they are they and knows that it can interact with those flows. How can we ever be disconnected from Intuition?? Interested in this series? You can sign up for newsletter to get it delivered to you inbox AND get the Sensitive’s Essential Thriving Kit! !